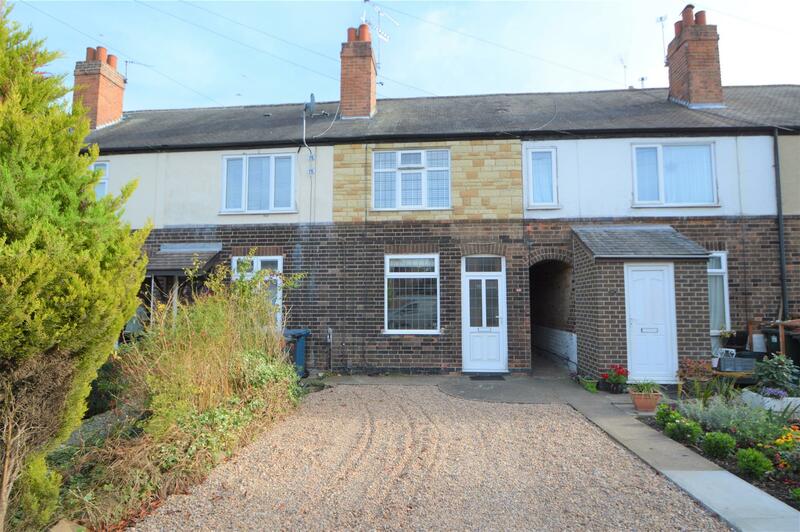 An ideal first Time Buyer opportunity, Benjamins are delighted to offer for sale this very well presented refurbished two bedroom terrace home located in the popular South Nottinghamshire village of Ruddington, offering local shops, restaurants, doctors surgery, church and Rushcliffe Country Park. 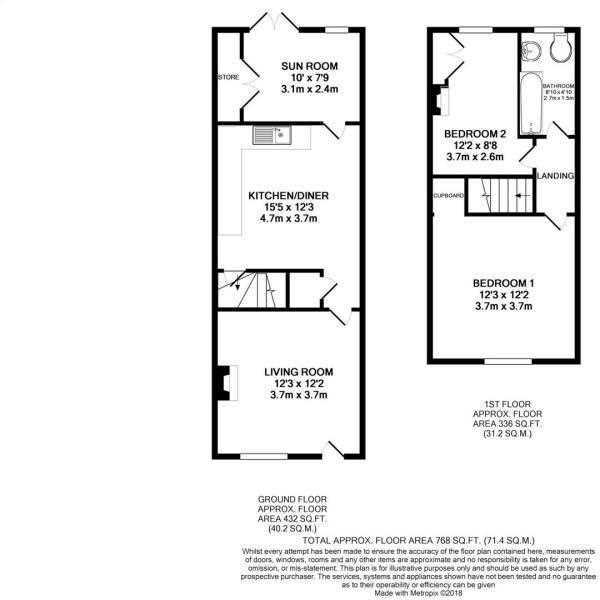 The accommodation briefly comprises : Living room, modern dining kitchen, rear sun lounge, two double bedrooms and refitted bathroom with white suite. Outside there is a pleasant enclosed rear garden, and a driveway to the front of the property provides off street parking. An internal viewing is highly recommended to appreciate the accommodation this property has to offer. UPVC Double glazed door leading into living Room. With window to the front aspect. With built in shelving and cupboards beneath,, wooden floor, inset gas fire with wooden surround and marble hearth, radiator, ceiling light and door to inner hall. Fitted with a range of matching units to include wall, base and drawers with wood effect work surfaces, one and a half bowl Belfast sink unit with mixer taps over, space for gas cooker with extractor over, space for fridge/freezer, ceiling spotlights, wood effect flooring, door to stairs leading to the first floor, window to the rear aspect and door through to the sun room. With window to the rear aspect, wood effect laminate flooring, Velux skylight, and French doors out to the rear garden. With plumbing for washing machine, space for tumble dryer, radiator and light. With window to the front aspect, radiator, access to the loft space via a loft ladder, built in cupboard providing hanging space and shelving, carpet and ceiling light. With window to the rear aspect, original fireplace and grate, built in wardrobes, shelving, radiator, carpet and ceiling light. With window to the rear aspect. Fitted with a modern white modern three piece suite comprising low level WC, wash hand basin, bath with shower over and further hand held telephone style shower and mixer tap. Heated towel rail, extractor fan, part tiled walls and Karndean wood effect flooring. To the front of the property, a gravel driveway provides off street parking with a pathway to the front door and side access to the rear garden. The rear of the property is fully enclosed by timber fence and hedging , a patio area, attractive lawn with planted borders, external lighting, pedestrian access to the front and storage shed. The local authority Rushcliffe Borough Council has advised us that the property is in council tax band B, which we are advised, currently incurs a charge of £1,508.50 (2018/19) Prospective purchasers are advised to confirm this.